Happy Halloween @ Ben & Jerry's! 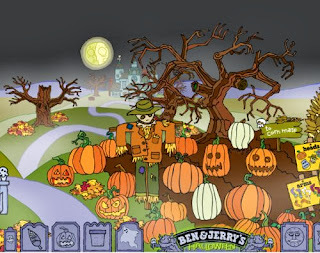 Click the link to go to the Ben & Jerry's website & play lots of fun games. Awesome site fun for the kiddies!